The National Academy of Sciences (NAS) formed the Committee on International Security and Arms Control (CISAC) in 1980 to bring together leading scholars in science, technology, and medicine with military, diplomatic, and policy experts to address critical problems of international security, particularly issues concerning nuclear weapons, biosecurity, cybersecurity, space security, and terrorism. CISAC’s security dialogues with Russia (since 1981), China (since 1988) and India (since 1999) allow the Committee to address technical and potentially sensitive issues in international security and arms control even when government-to-government relations are strained. 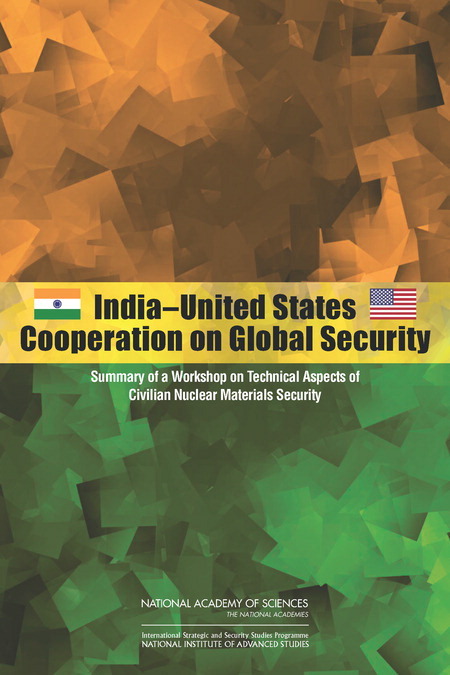 In addition, CISAC engages its counterparts through less formal interactions in the United Kingdom, Germany, Japan, Pakistan, South Korea, Brazil, and other countries. In addition to the dialogues, CISAC organizes and oversees in-depth studies, workshops, symposia, and other activities to provide analyses and options for crucial security problems and to encourage discussion and policy debate. These activities are funded by the U.S. government, U.S.-based private foundations, and private donations, and the NAS Council.